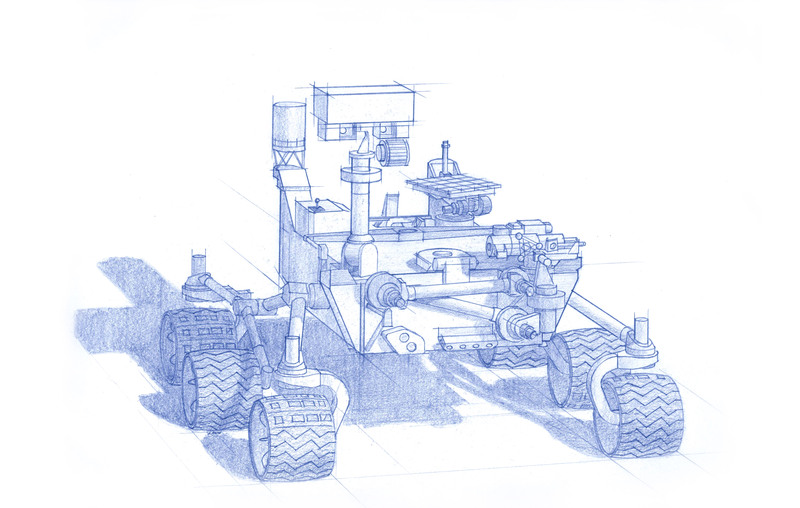 NASA’s Jet Propulsion Laboratory Acquisition organization is responsible for the procurement of goods and services in support of the Laboratory’s tasks, projects, programs, and institutional needs. We’re accountable for all procurement functions: planning, source solicitation, evaluation and selection, administration, closeout, and managing supplier performance. The Jet Propulsion Laboratory is a unique national research facility that carries out robotic space and Earth science missions, and operates NASA's Deep Space Network. On many of our projects, programs and missions, we partner with private industry, universities, non-profit organizations, and government agencies. Commercial items and services of all types. Review our commonly purchased goods and services. This JPL small business award is designed to recognize excellence in subcontract performance on a JPL-issued subcontract. The Thomas H. May Legacy of Excellence Award is a center-level award presented annually. The award was established in memory of Mr. May, a former manager of JPL’s Small Business Program Office, to honor his lifelong dedication to small business utilization.